The 2009 Copenhagen climate march. Photo credit: Kris Krug via Flickr. It was set to be one of the largest climate marches ever, in the city due to host one of the most crucial climate summits. But following the tragic Paris terrorist attacks, the march has been banned. So for the first time in the UN climate summit’s history, a march outside the host city is set to be the largest. 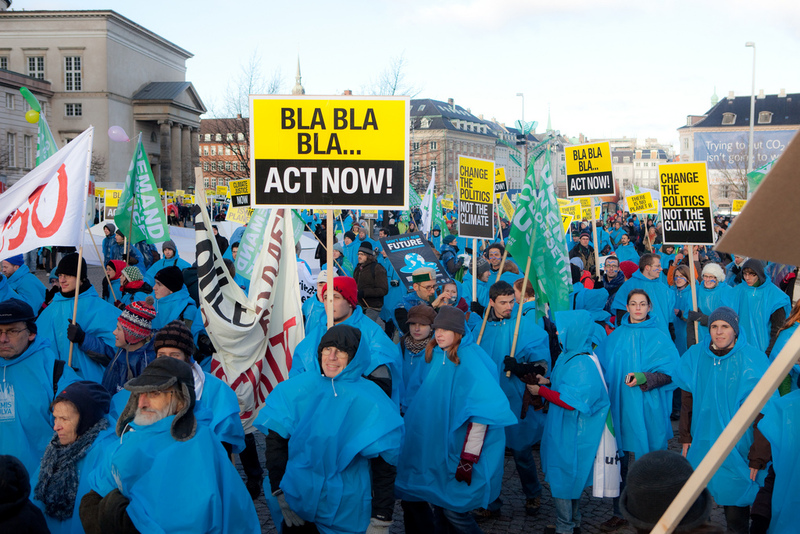 So far Copenhagen has the record of having hosted the largest ever climate march; this happened in 2009, which was the last time that our world leaders were optimistic about reaching a global deal on climate change. With Paris now out of the picture, the organizers expect that the London climate march will be the largest march leading up to the COP21 summit. On Sunday the 29th of November, on the eve of Paris, in a global day of action, cities across the globe will march for climate action. 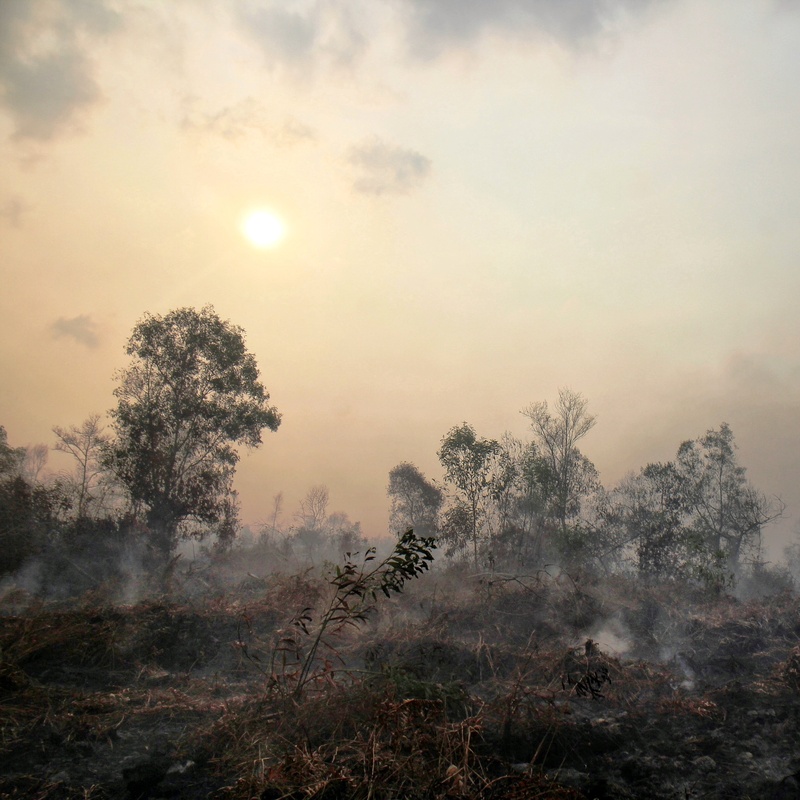 This will see 2,173 climate change events held across the world during both the 28th and the 29th of November. The London march will be attended by high-profile names such as designer Vivienne Westwood, actress Vanessa Redgrave, and musicians Charlotte Church, Peter Gabriel and Kate Tempest. But there could still be a climate march taking place in Paris. The main march was cancelled after the French government had forbidden it following the Paris attacks. But a second march, hosted by the climate change pressure group 350, is still set to take place at the end of the talks, on the 12th of December, according to organizers. In a statement Nicolas Haeringer, 350’s France Campaigner said: Over the coming days, we’ll continue to discuss with the French authorities how we can move forward with the march, plans for December 12th, and other demonstrations. We fully share their concerns about public safety–just as we fully oppose any unnecessary crackdowns on civil liberties and minority populations. We can think of few better responses to violence and terror than this movement’s push for peace and hope. No matter what the final plans for the march in Paris are, we urge people to join other Global Climate Marches around the world to show their solidarity and support–there couldn’t be a more important time to push for climate justice and the peace it can help bring”.